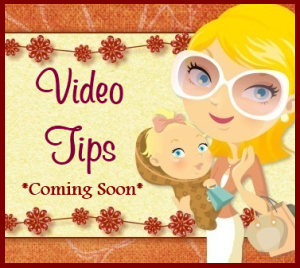 Mom For A Deal: Join ChatABout for A Chance to Win A Wii Console! 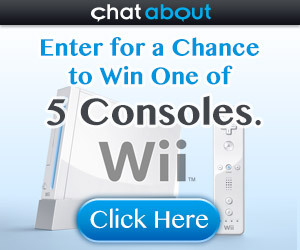 Join ChatABout for A Chance to Win A Wii Console! Connect with others that share your passions and interests. 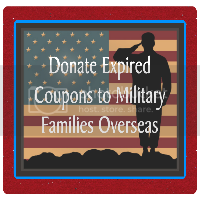 Talk about health issues, parenting, celebrities or music, hobbies or recently visited places, TV shows or anything in-between. Register today and you'll also be entered to win one of 5 Nintendo Wii Consoles!